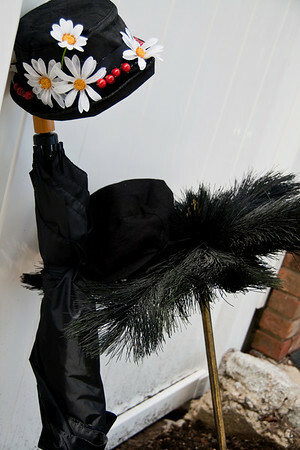 Supercalifragilisticexpialidocious!!! 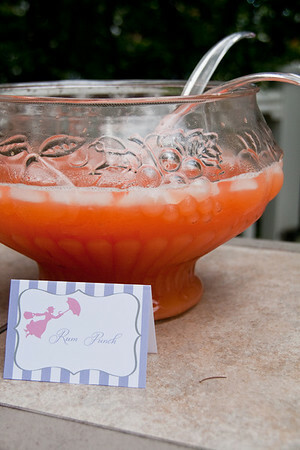 That is a great way to start describing this party! 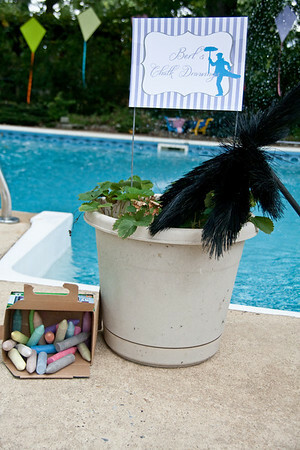 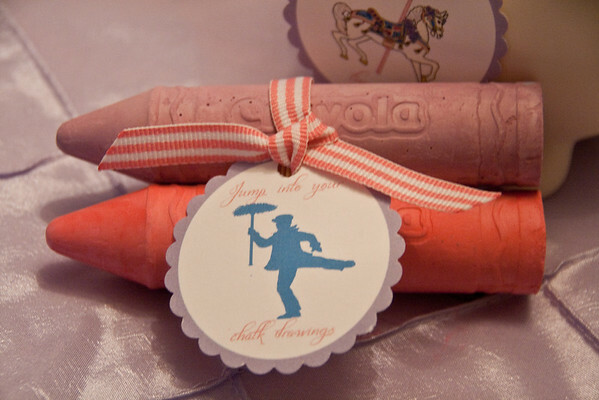 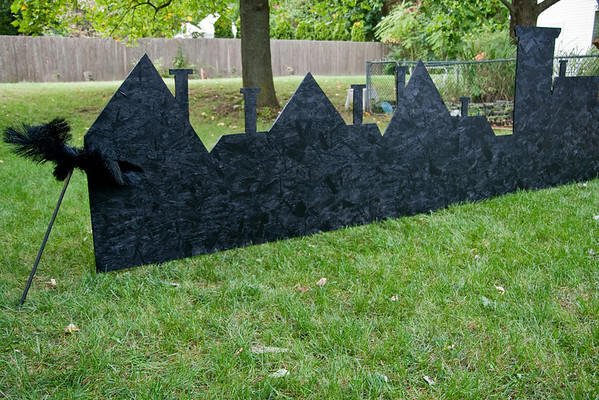 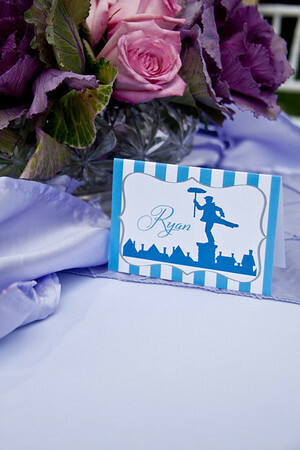 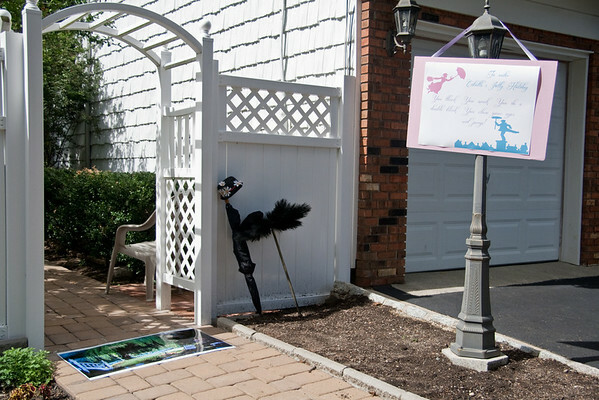 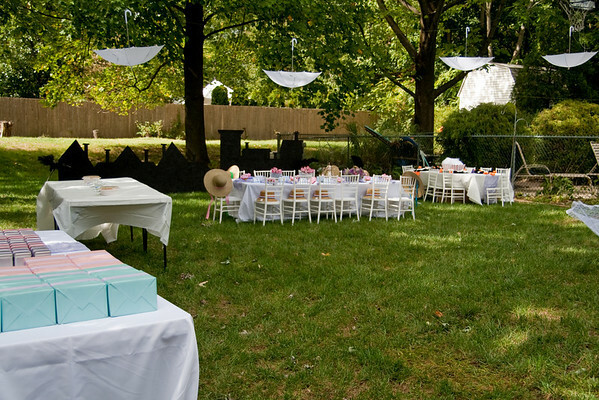 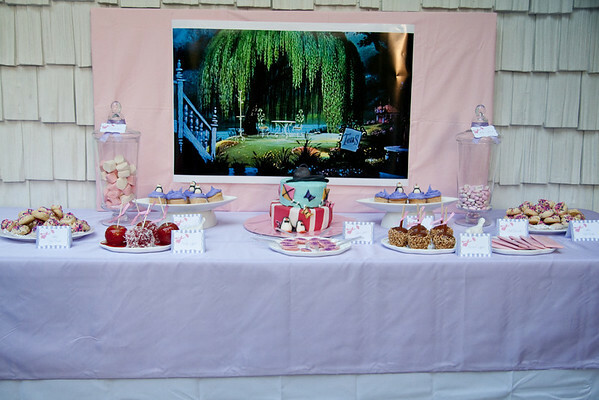 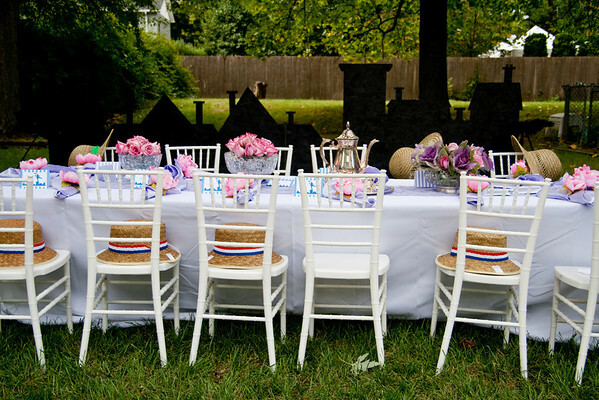 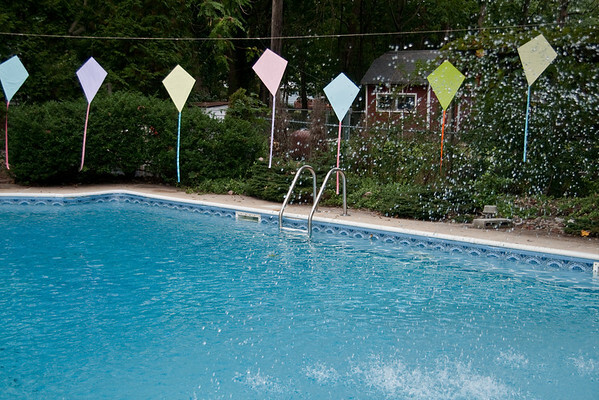 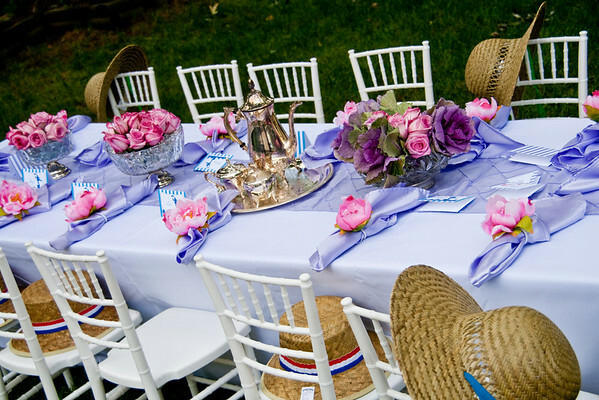 This Mary Poppins party has so many wonderful and creative elements to it. 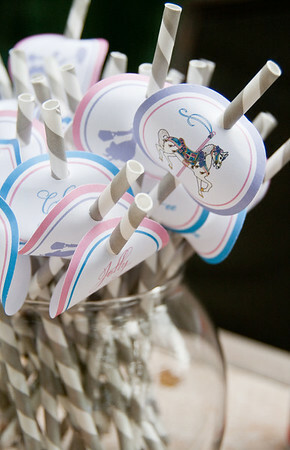 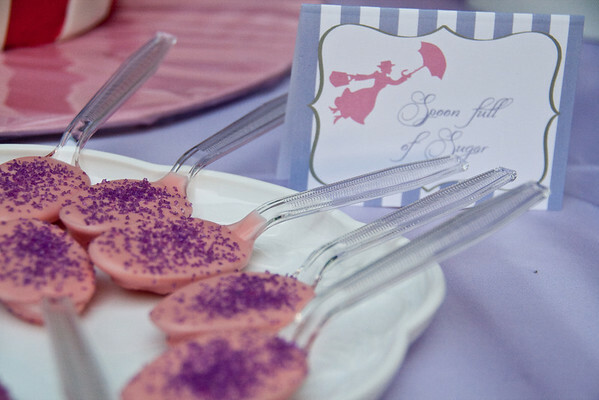 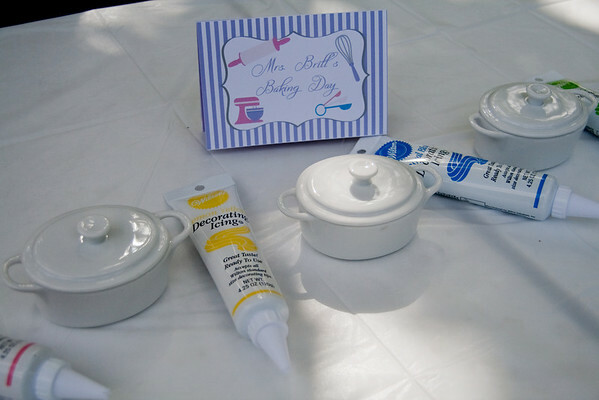 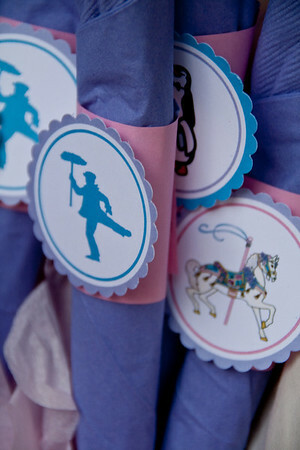 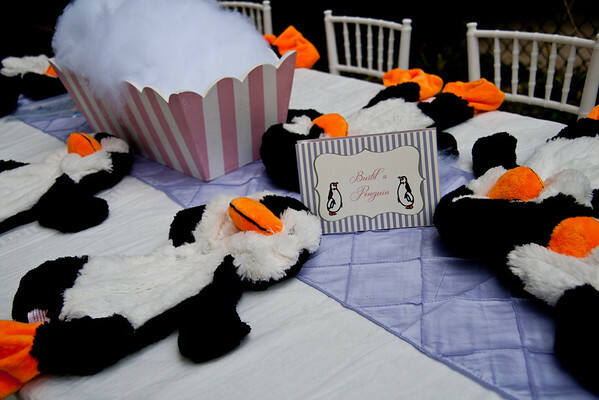 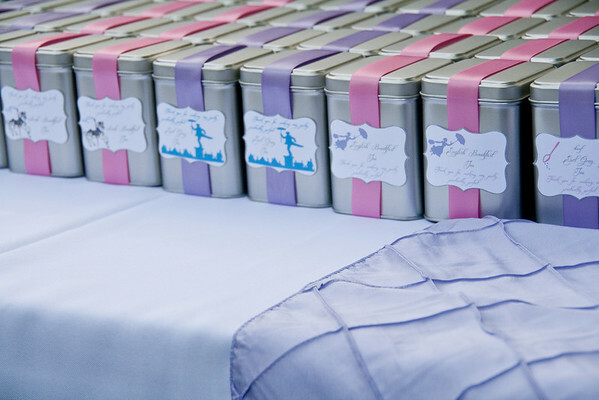 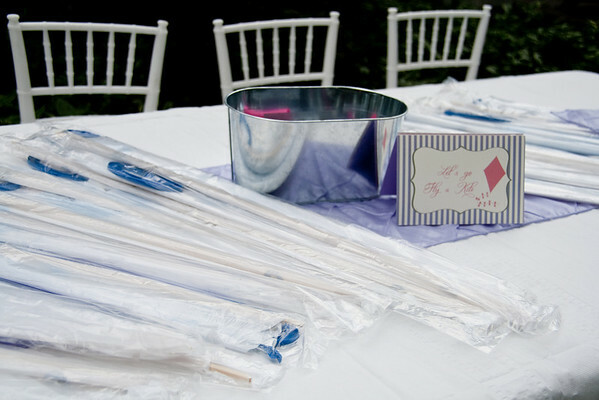 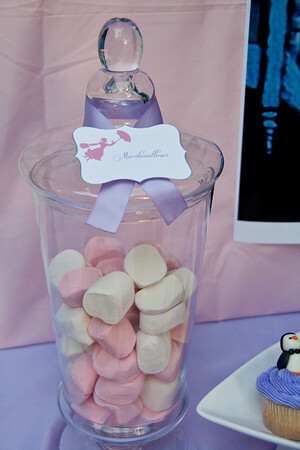 This party from Belleza e Luce incorporated fun games for the kids and eye catching treats like “spoons full of sugar”. 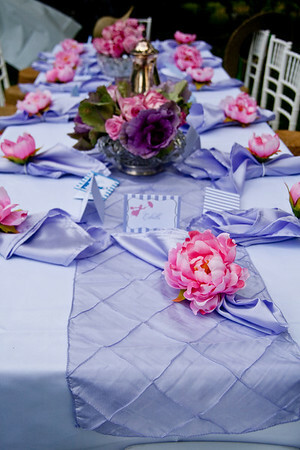 Be sure to check out all of the pictures and details and Belleza e Luce! 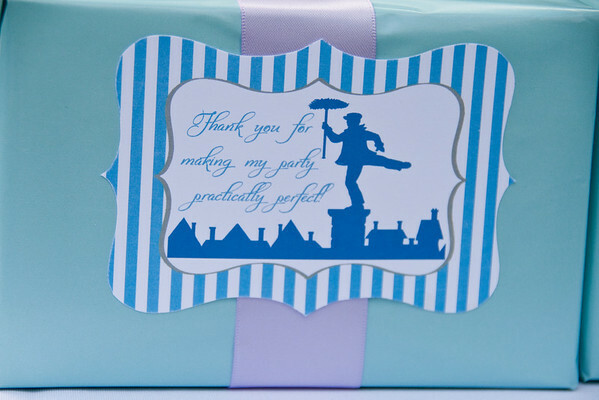 Thank you so much for the party feature! 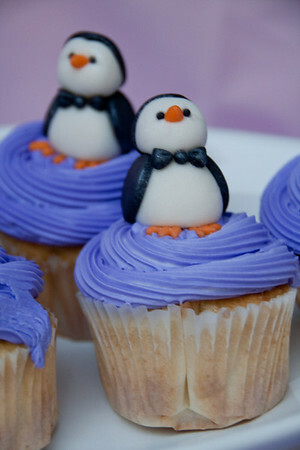 How adorable is this!! 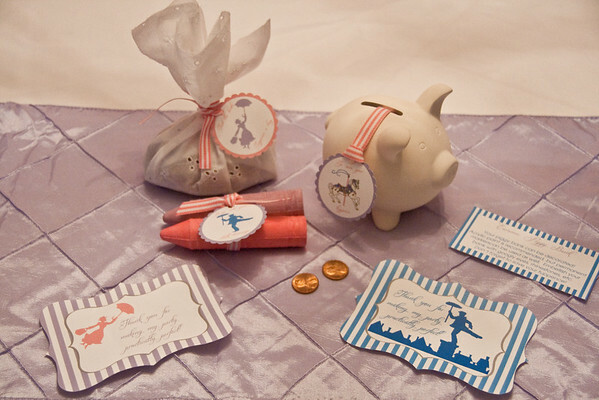 Love it all, especially the city scape and the spoonfuls of sugar — those lucky kids! 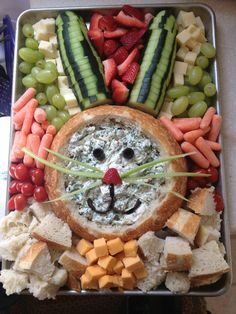 Those are really great ideas! 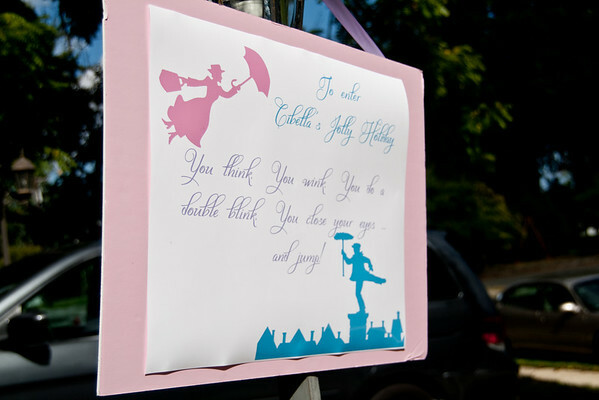 I thought Mary Poppins might be a hard party to pull together but this is great and has so many of the movie references – I love it!